The morning began with a text from my sister Felecia, “Love you Cotton Top. Enjoy your special day.” I smiled remembering the forgotten childhood nickname that only she used. I spent the afternoon with some of my loved ones. The best part of the day was having the platinum trifecta together once again. Three decades of friendship is a remarkable thing. Diane, Dale and I came into our own together. I could not have planned for a better pair to celebrate and reminisce with. 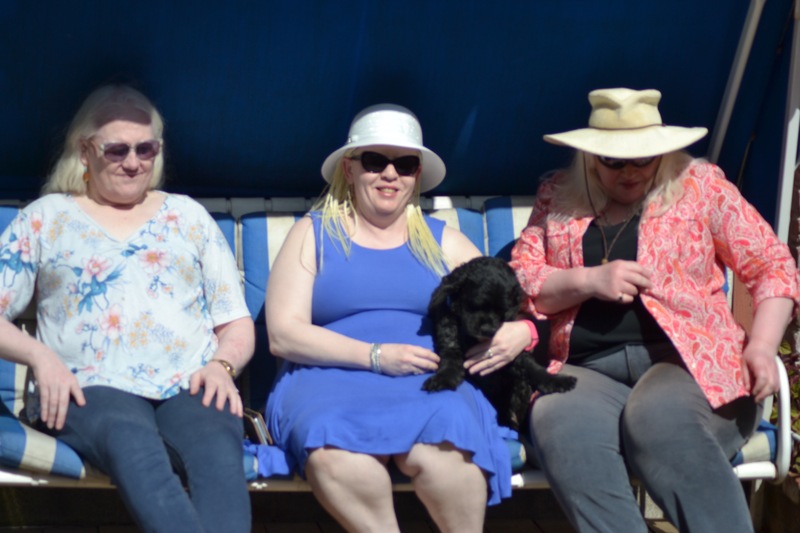 We caught up on with one another and talked about how our lives have been enhanced because of albinism. We of course migrated from my beautiful backyard to the comfort of the family room. My daughter and niece were intrigued, sometimes hanging on each divulged sharing. Everything from “you broke my heart when you chose the path you did.” to “I never told you, how much you were my role model.” We laughed and teared up, appreciative of the love and honesty we shared amongst us. I am thankful for friendship. I am thankful for the unconditional love of family and friends. 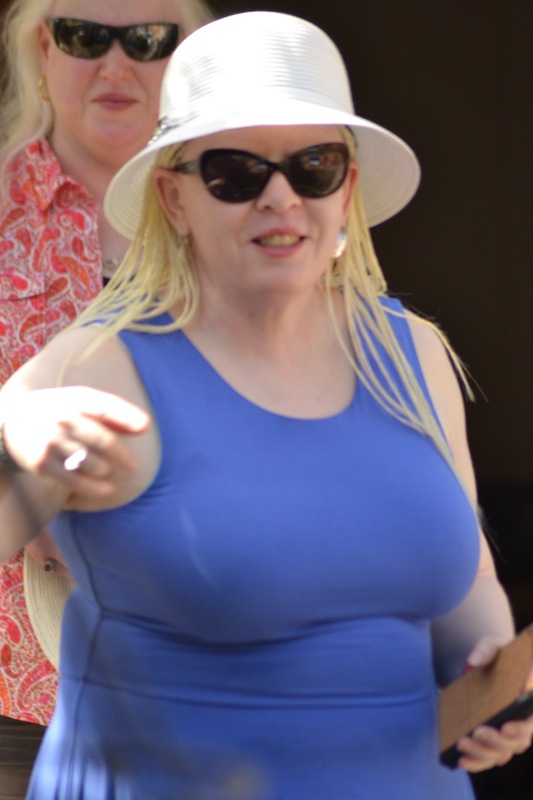 Albinism Awareness Day is over and yet the work continues. This day is symbolic of what many are doing to create awareness and education about albinism. We, PWA are not only visible, we are everywhere. Together with friends and allies, individuals and organizations are committed to improving conditions for children and adults living with albinism. I am reminded of the activists who campaigned, who were vigilant. who showed up by any means possible to bring awareness to AIDS and its impact on men, women and children in Africa. The activists were tenacious, they were dedicated and they were tireless in their commitment toward research, services and education to communities worldwide. Their work laid the foundation for future activists addressing many causes. And like our predecessors, those of us who have taken on the mantle of bringing albinism to the forefront of governments, physicians and individuals attention to make change do so with renewed vigor, with tireless commitment and most of all with honor and respect. 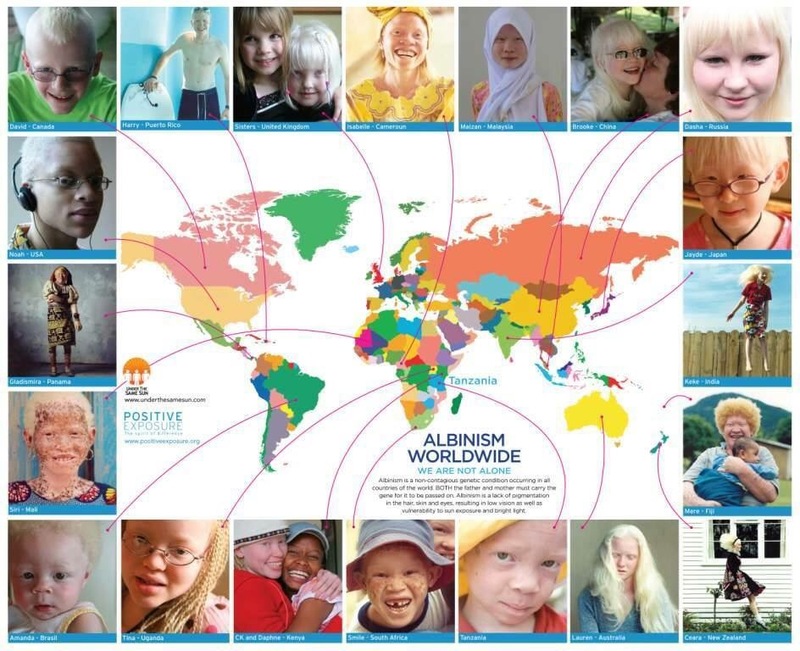 Previous Previous post: International Albinism Awareness Day is here!! !